Hello everybody. Today I want to introduce all of you to a beautiful song: Swamp girl. The song was written by Michael Brown and skillfully sang by Frankie Laine in the 50's. 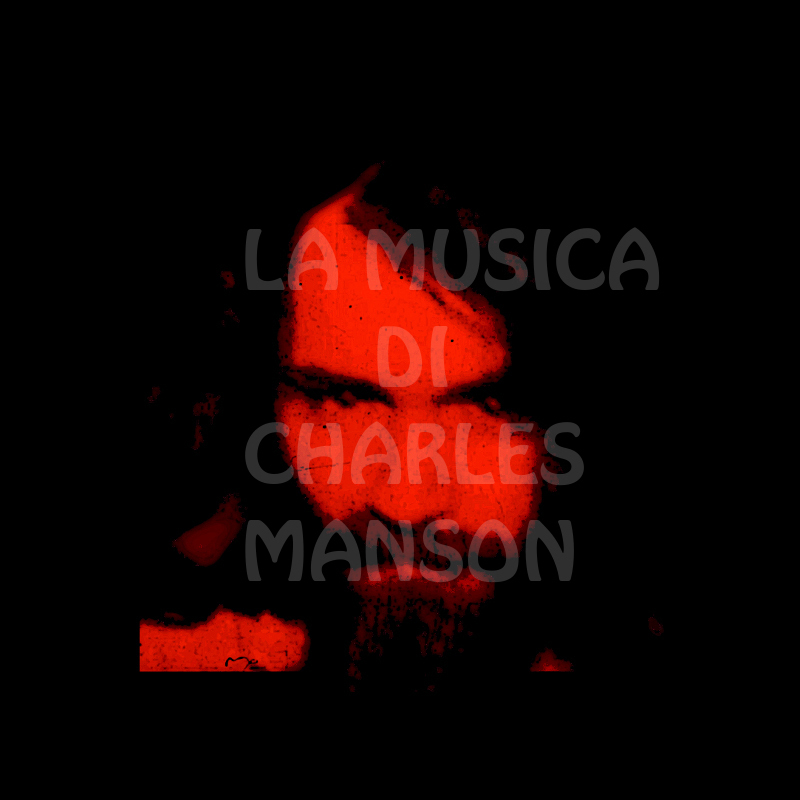 Charles Manson music culture especially comes from those years and that's why he covered this song in 1967 during his famous first recording session. Down here you can listen both the two versions. Needless to say, I really love Charlie's one... even if he can't remember all the words!